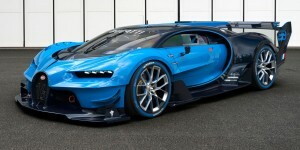 Bugatti has officially announced that the Bugatti Chiron, set to replace the Veyron, will make its debut at the Geneva Motor Show in March of 2016. No more waiting, no more rumors, and no more spying for information when it comes to Bugatti enthusiasts. “With the Chiron, Bugatti will continue to produce the world’s most powerful, fastest, most luxurious and most exclusive production super sports car​,” Bugatti claims in a new press release. 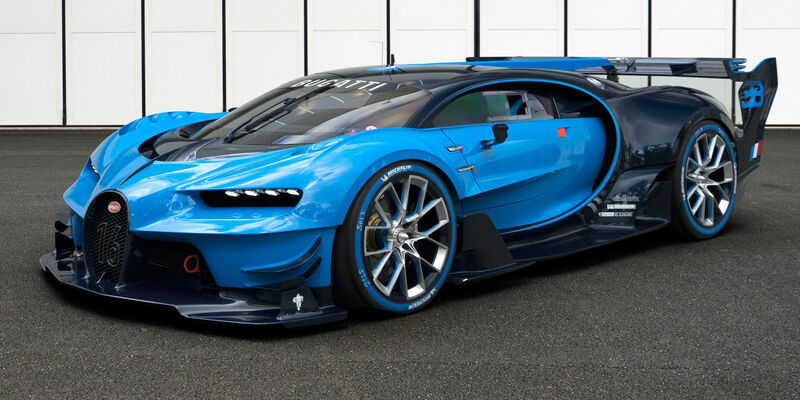 Just for the sake of one tidbit swirling around, rumor has it the Bugatti Chiron will feature 1,500 horsepower and a projected max speed of up to 288 mph. In addition, the Chiron is expected to utilize an upgraded version of the 8.0-liter, quad-turbo W-16 engine. I’m looking forward to seeing this vehicle in action to say the least!